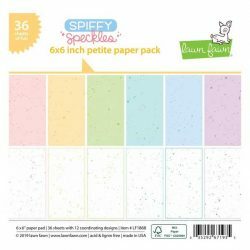 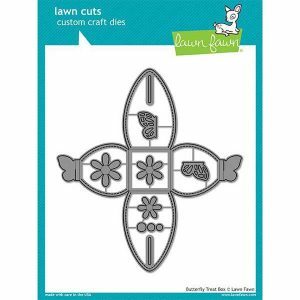 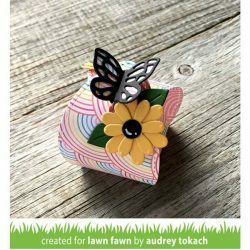 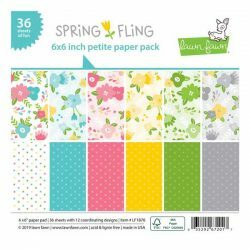 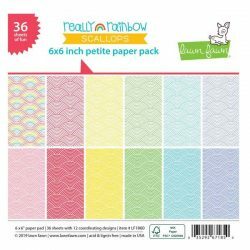 Butterfly Treat Box die set by Lawn Fawn. 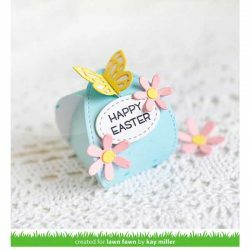 This adorable treat box has a butterfly-shaped closure, making it perfect for springtime occasions! 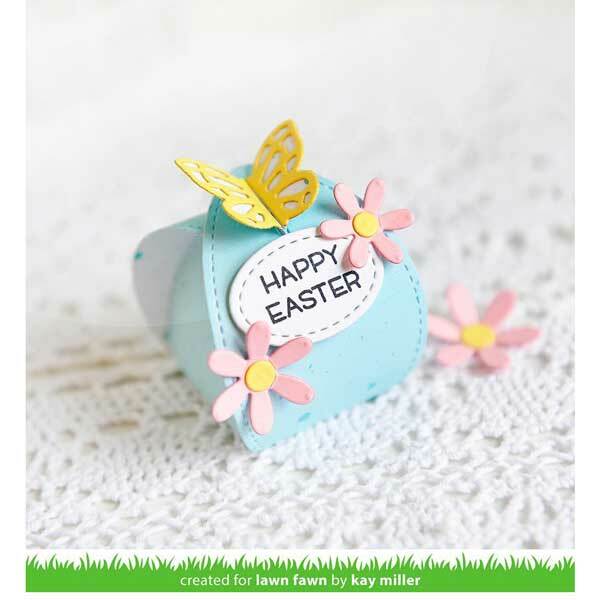 Leave it plain for an adhesive-free box, or decorate it with the included detailed wings and pop-up flowers.